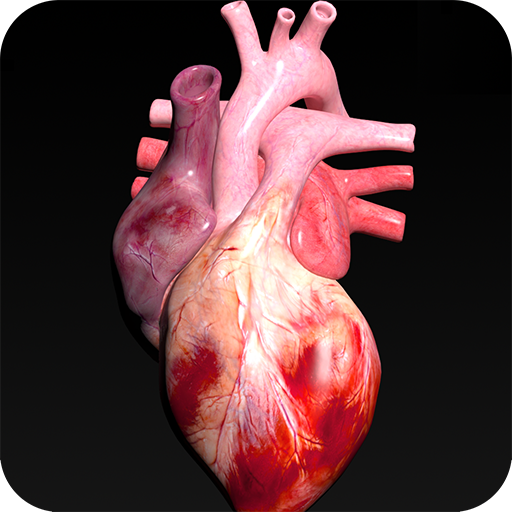 Shows a three-dimensional models of Circulatory System. - You can manipulate the model, zoom, rotate, move the camera. - Display the natural pattern or divisions. - Text information can be maximized or minimized to read comfortably prioritize the model. - Practical and useful anatomical information Valuable in his palm. Reference to primary education, secondary school, college or general culture.